TEC Ready is a national programme, funded by the Scottish Government Tec Team, to help achieve a step change in the role and contribution the housing sector makes to the TEC Programme objectives. It builds on the reach that the sector has, particularly amongst people who do not receive formal health and social care services. The TEC Ready Programme is open to the wider housing sector, which includes housing associations and co-operatives, council landlords, property factors, care and repair organisations and private sector landlords, with the ambition to improve awareness of and uptake of technology enabled care. Expressions of interest are welcomed from across the housing sector and associated partners. 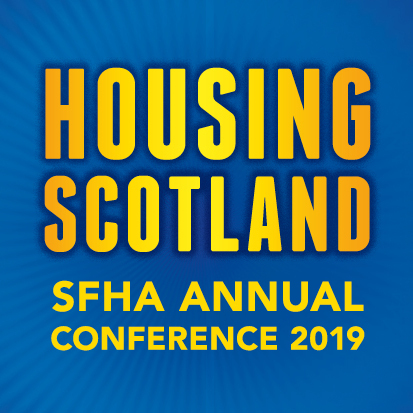 Guidance notes and expression of interest forms, together with TEC updates, are available from the SFHA Website. There is also a short questionnaire about your current digital/TEC activity. Please take the time to help build a picture of the involvement of digital/TEC across housing arena. The closing date for expressions of interest is 5pm Tuesday 21 March 2017.